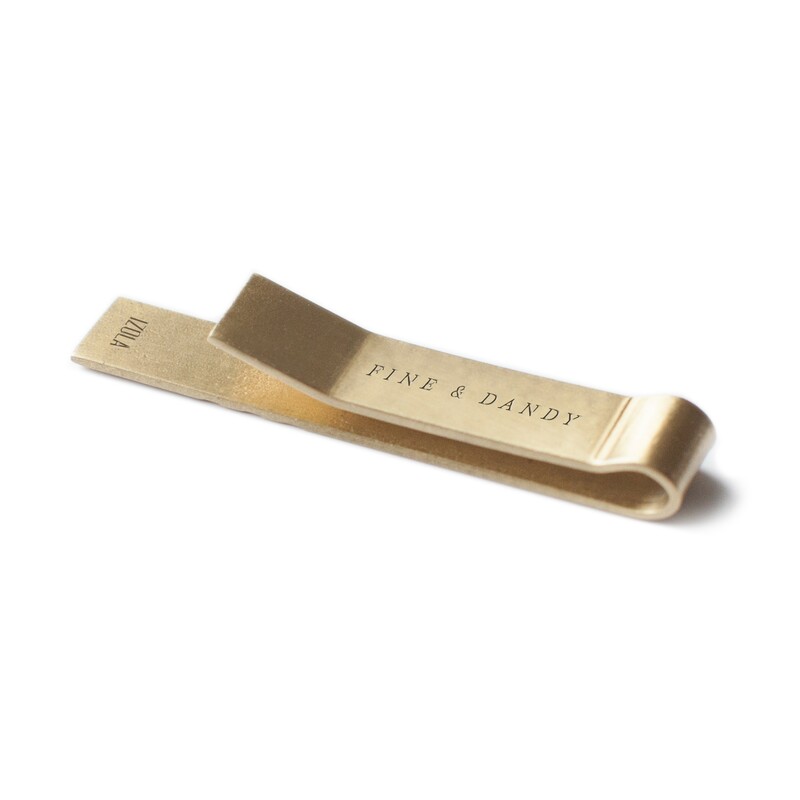 We don’t always wear a tie, but when we do, we’re definitely keeping it in place with one of these bad boys. 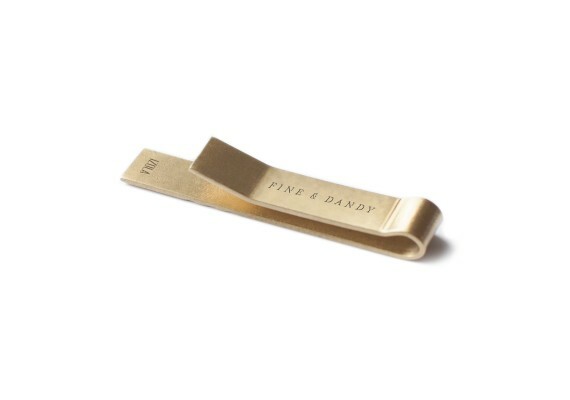 Engraved with the words 'Fine & Dandy' this simple, solid and classic brass tie clip makes the perfect final touch to your outfit. 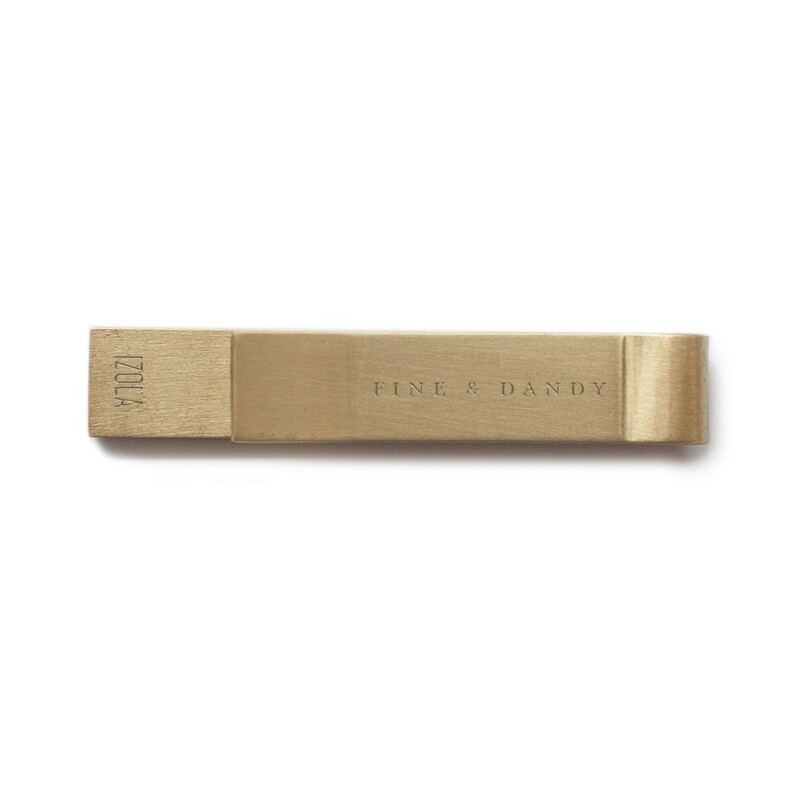 The tie clip measures 50 x 9 mm.